Cleveland Circuits is a sister company of interconnection and contract electronics manufacturer Connect-2 Technology. 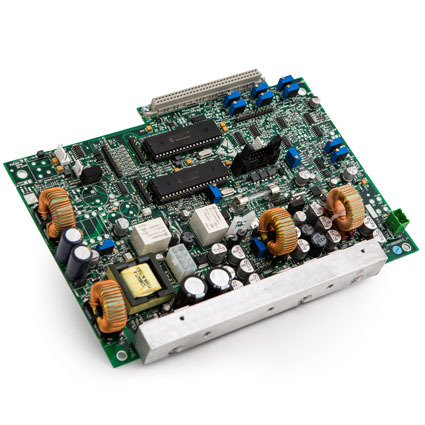 Manufacturing printed circuit boards for over 43 years Cleveland Circuits allows customers to specify custom manufactured Single sided non Plated Through Hole (PTH), Double Sided PTH and Multi-layer PCBs, alongside PCB assembly & test services and PCB development and Engineering. Using our many years of experience and know how, we have built a solid reputation for providing an efficient, cost effective manufacturing service for the UK electronics market. We are able to provide in-house manufacturing support for one off and small to medium batch runs with protected East Asian pricing support for larger volume quantities if required. We manufacture high specification PCBs and service some of the most demanding electronics markets in the world including: Military and Aerospace applications, RF antennas, Personal location beacons, LED lighting and security, UPS and power distribution, Fire detection and suppression systems. Please follow this link to find out more about our PCB manufacturing capabilities. To see a selection of our PCB equipment in operation please see the video below. Printed Circuit Board (PCB) Manufacturing from Cleveland Circuits on Vimeo.